One of the important location to improve revenue from Google AdSense on a blogger blog is to show ads unit inside the blog post. It means Google Ad is surrounded by Blogger post content. If you can show ads inside the content, it can improve the CPC and CTR and improves overall Advertisement revenue from your blog. If you are not familiar with these two terms, you can refer the links given at the end of this tutorial. Let us check how the location of an ad unit helps to improve the revenue from a website. When the text is around the ads, it helps Google to show the right ads and helps to ensure the relevancy of the ads shown on your blog. This tutorial explains the steps to add and display Google AdSense on blog posts surrounded by post text. To show Google AdSense ad inside the text on your Blogspot blog, you must edit the template HTML and paste the parsed version of the code wrapped inside a special div. It is not very hard if you follow this guide carefully. Before proceeding to edit Blogger HTML code, we must convert the ad unit code into the parsed form and put that code in a DIV. Place the parsed version of Google AdSense code into the div code below. 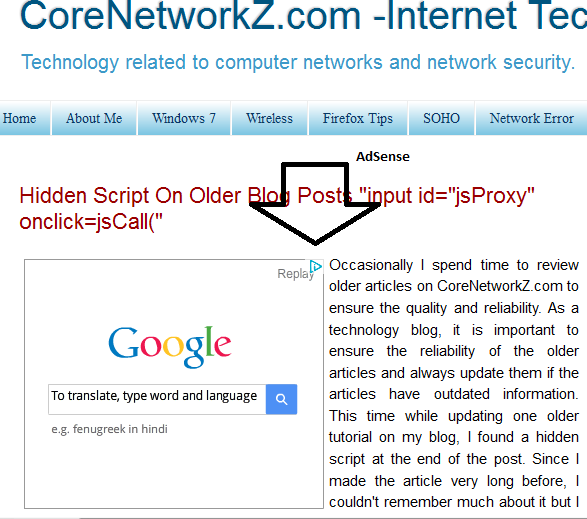 To learn how to parse Google AdSense code, click the link below. Now you must be anxious to know the working of this trick. 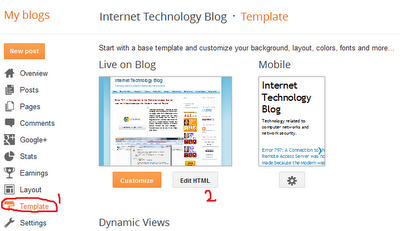 Here, the DIV we created lets the Blogspot content to float up to the right of the Ad code. 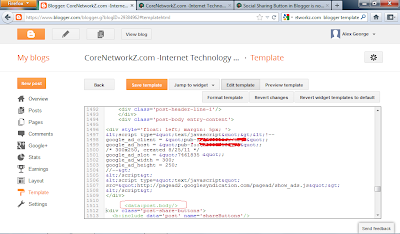 So we can see the content around the ads displaying on your Blogspot blog. To understand it better, have a look at the screenshot taken from my blog. If you want to show Google Ads on the opposite side, you must use the following DIV. Advertisement unit showing inside the content tends to attract more clicks than ads showing on other parts of a webpage. When the advertisement is surrounded by content, AdSense can easily identify the niche of the content and show the most relevant ads on the web page. As I told at the beginning of this tutorial, here I give links to our old tutorials explaining CTR and CPC. Both of these terms are very important for a webmaster who is using PPC programs to make money from his website.